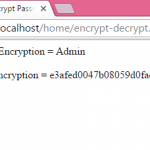 How to make user authentication form with session and password encryption using PHP. 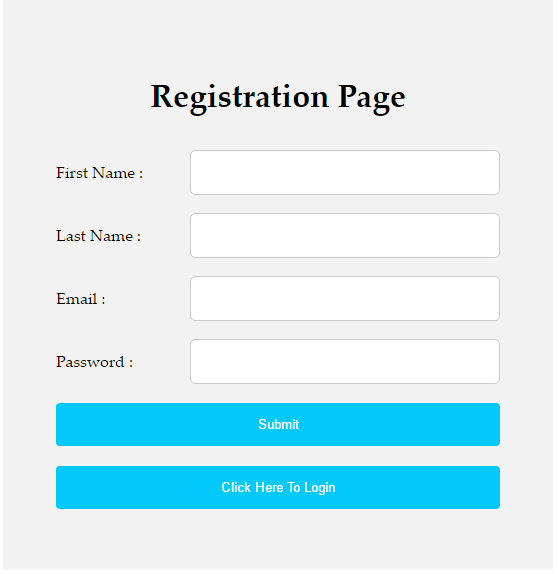 What is User SignUp form : User sign up from are used to provide facility to website user to become a part of particular website so its user can use more resources provided by website. Sign up form requires basic information about its user with minimum requirements. For example : first name, last name, male-female, username which asks for login time, password and also email. So here is the complete step by step tutorial for PHP Create user Signup Registration page with Login script using MySQL database. 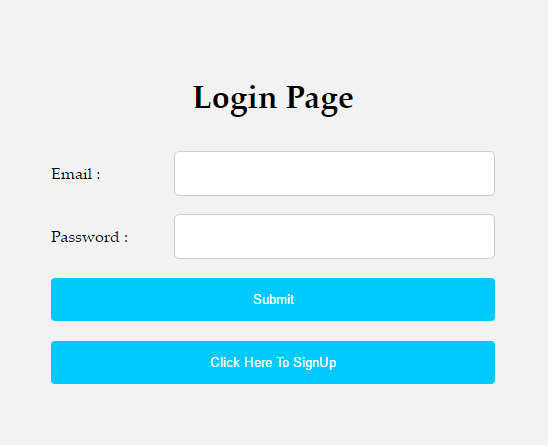 What is login form : Login form display after sign up, login form basically requires username and password and any one who has the right username and password can login into any website. 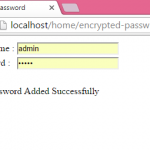 It will authenticate the user( Who enters the right username and password ) and allow them to use websites resources. 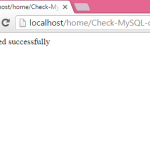 PHP Create user Signup Registration page with Login script using MySQL database. 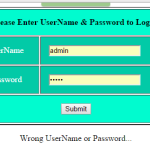 Click here to download PHP Create user Signup Registration page with Login script using MySQL database project with database SQL file included. why i cannot go into dashboard page after login?even i enter the right password and email? 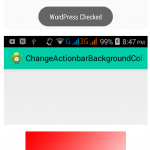 Afiqah check your login.php page and set the dashboard page URL in header like i did also download my whole project and run it in your localhost it will help you. Okay, thank you! 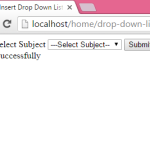 I’ve replaced the dbconnect.php file with my own to connect the mysql database and it now works. I have also created the single folder. The register and sign in pages are actually displaying now, however there are now undeclared variable errors such as “Notice: Undefined variable: nameError in C:\Abyss Web Server\htdocs\project\register.php on line 129”. 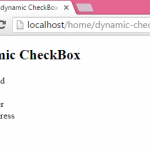 James there is no page present in this project such as register.php did you change the pages name.